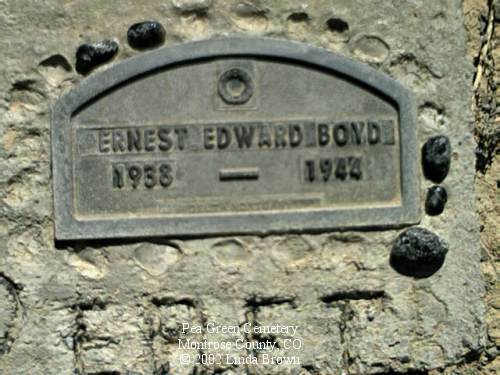 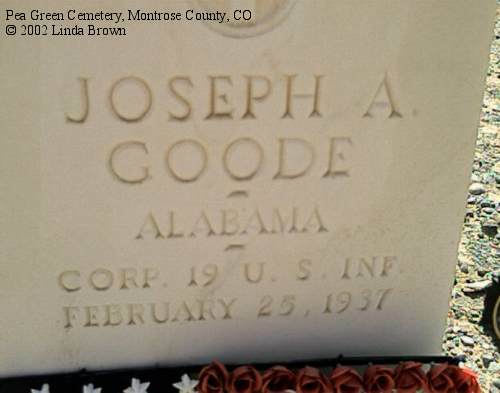 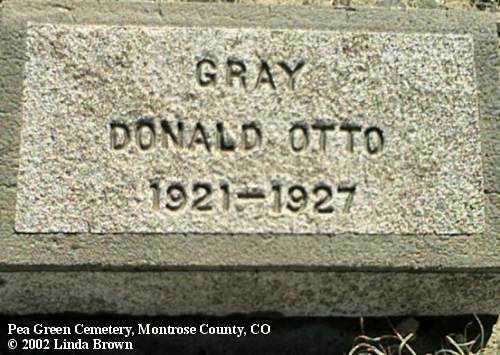 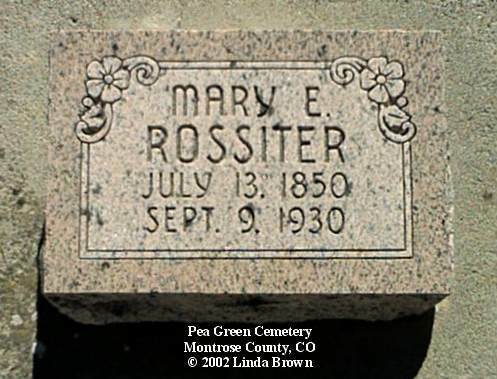 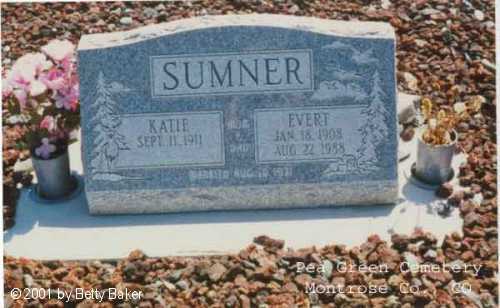 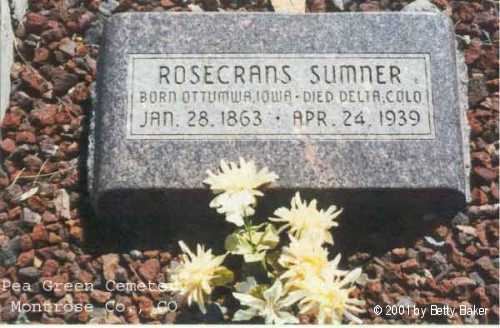 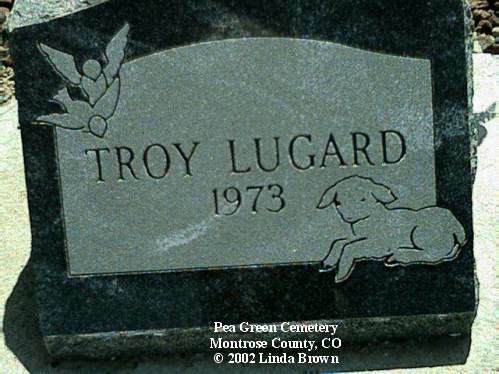 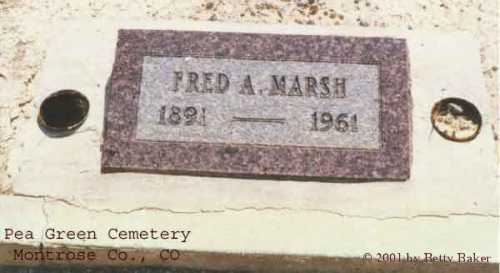 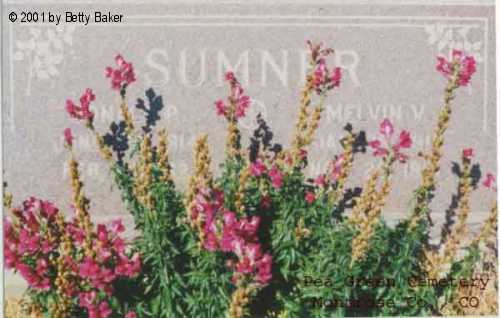 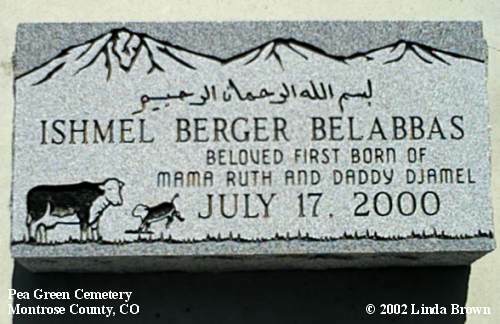 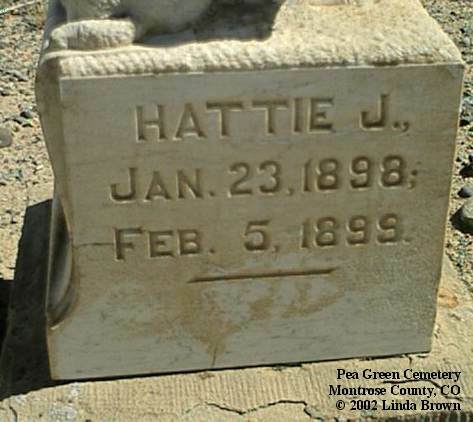 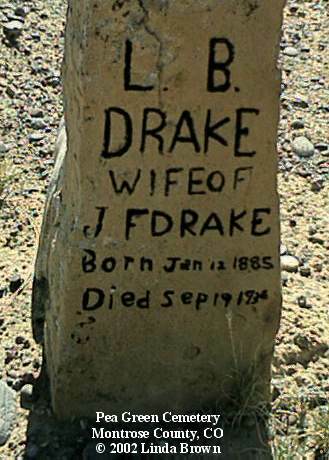 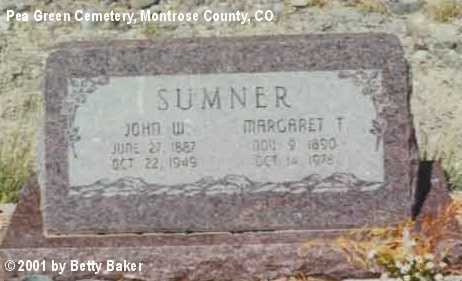 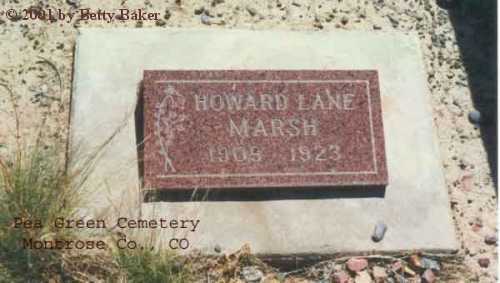 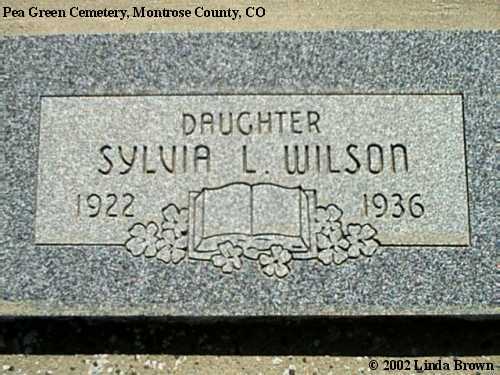 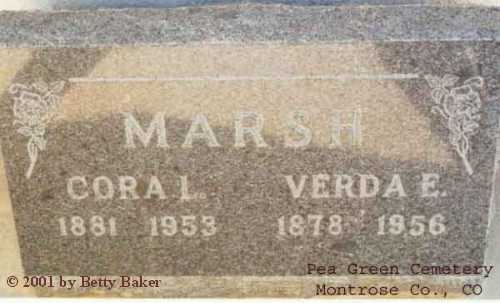 The first burial at this historic cemetery was in 1887 and it is still in use. 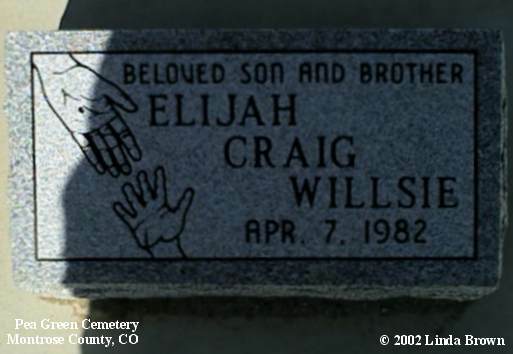 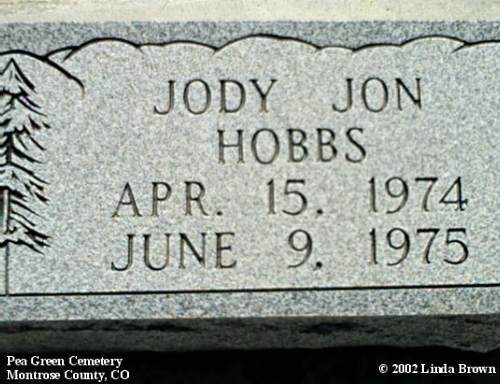 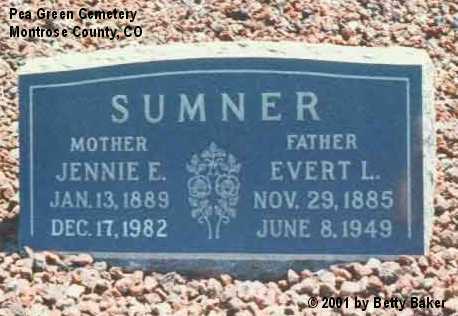 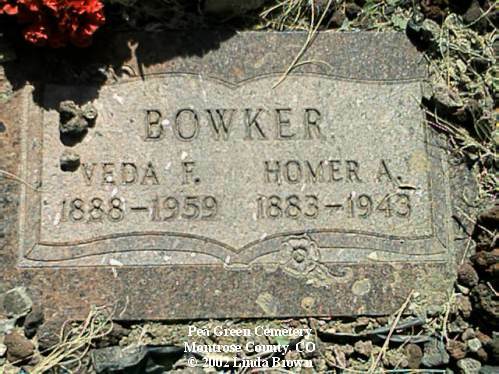 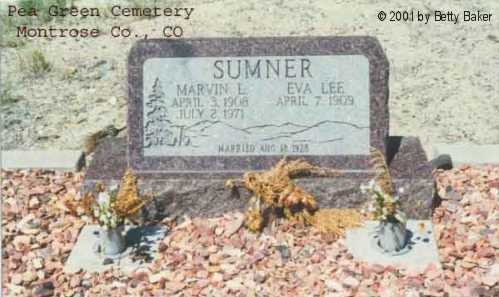 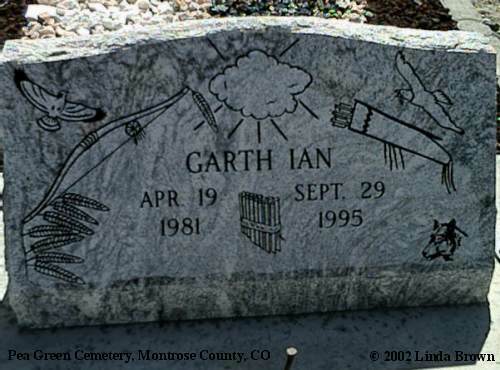 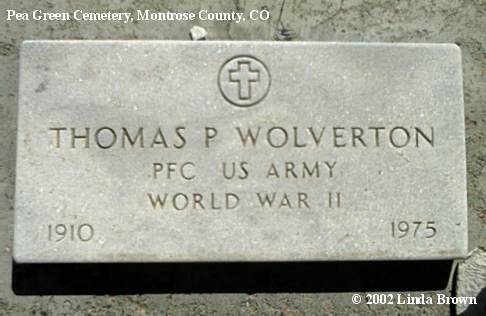 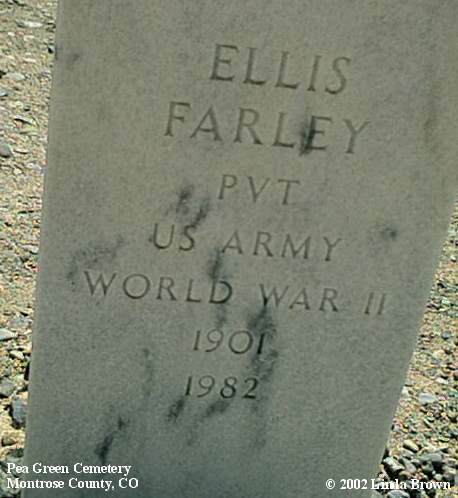 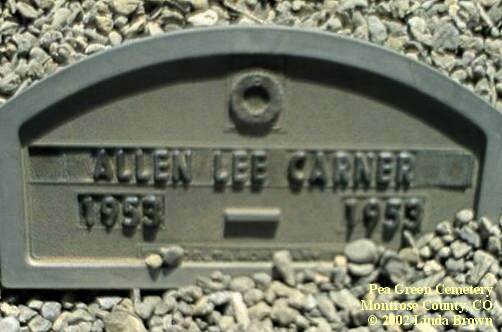 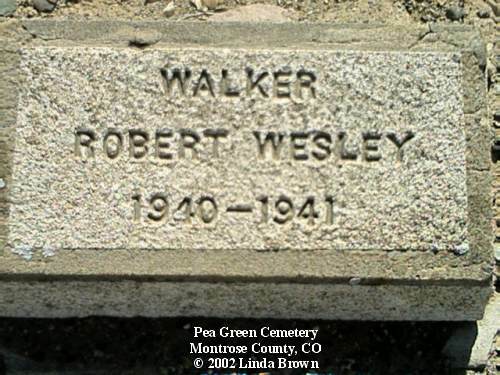 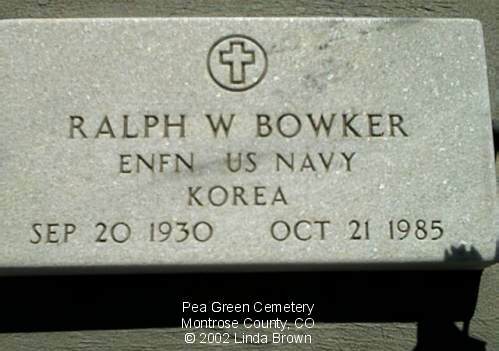 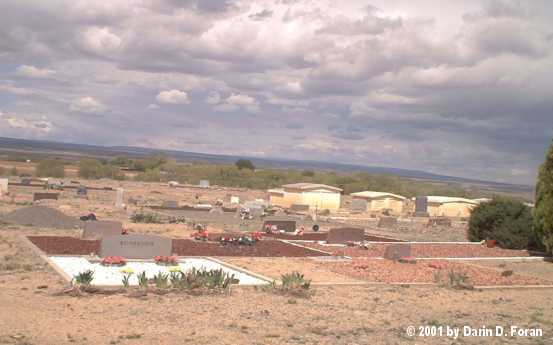 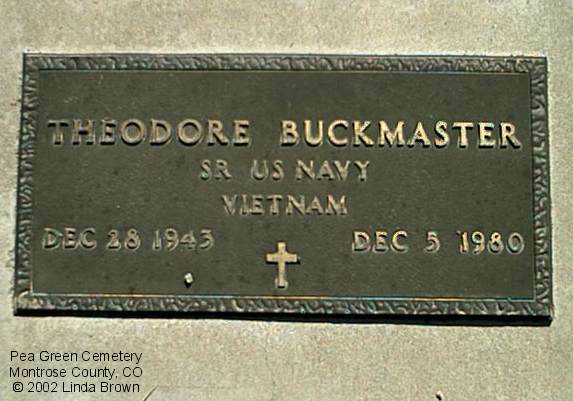 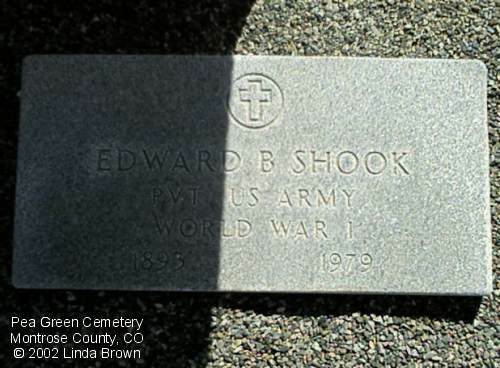 This is a very interesting cemetery with a variety of markers and a few above ground crypts, very uncommon in this area and especially for the time they were installed and used (one view of the cemetery). 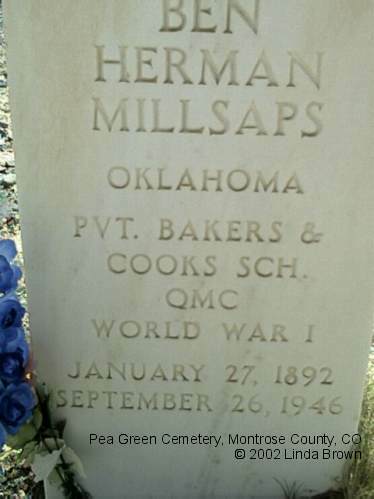 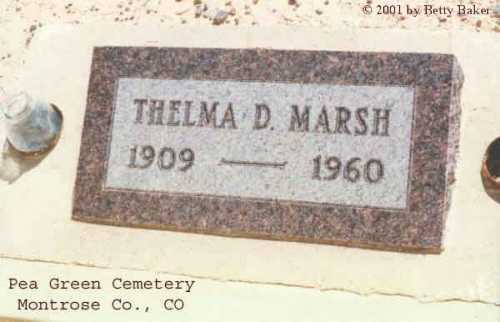 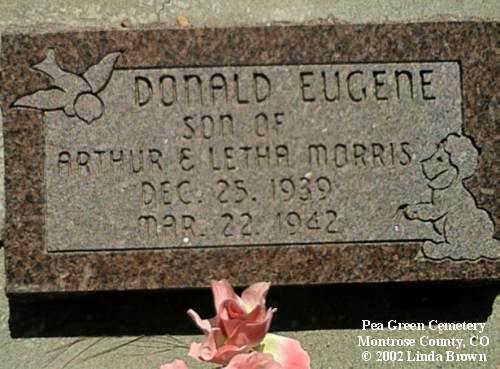 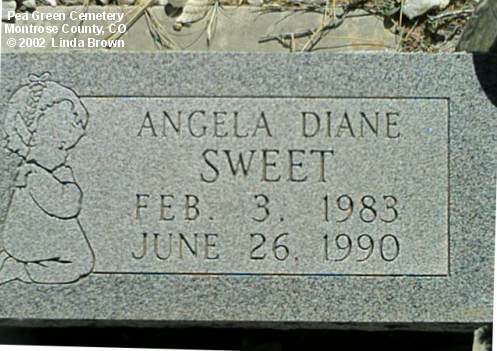 Directions to the cemetery: Take Hwy 348 out of Delta 6.4 miles, there will be a dirt road on your left that heads east, turn and follow it around to the cemetery. 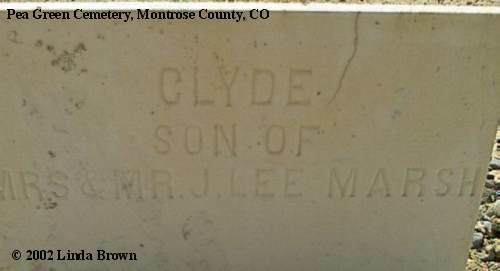 You can see the cemetery and its flag from the highway just before you turn on the road that takes you to it. 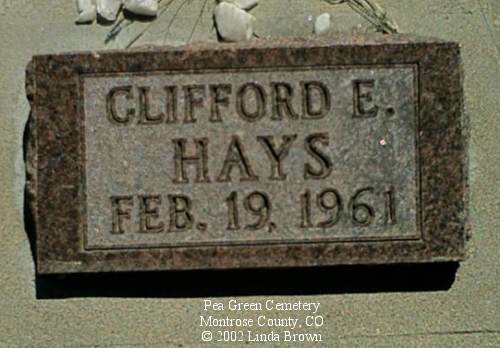 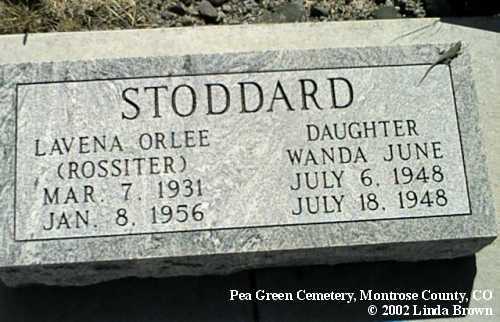 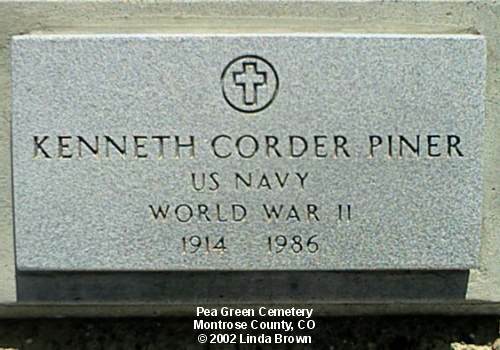 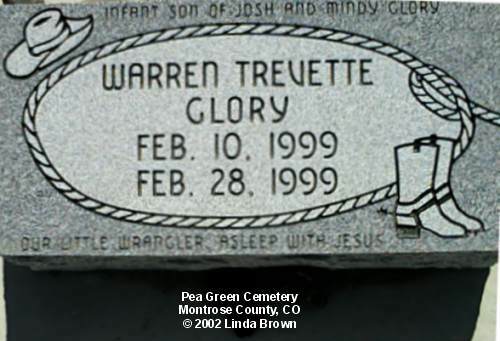 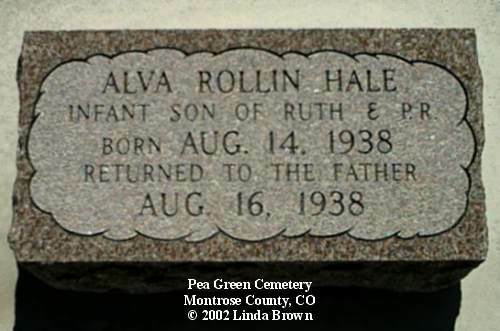 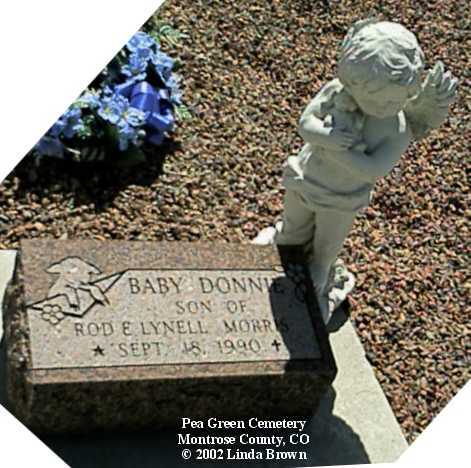 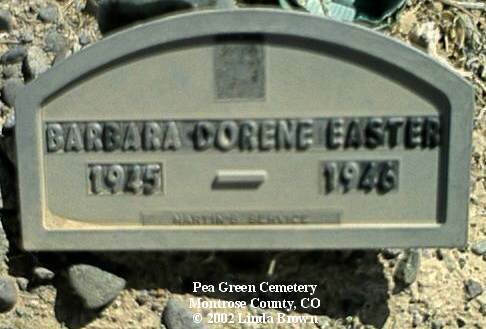 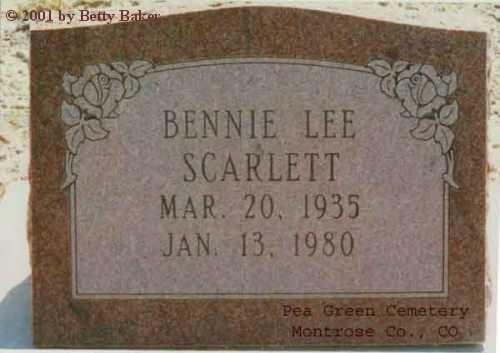 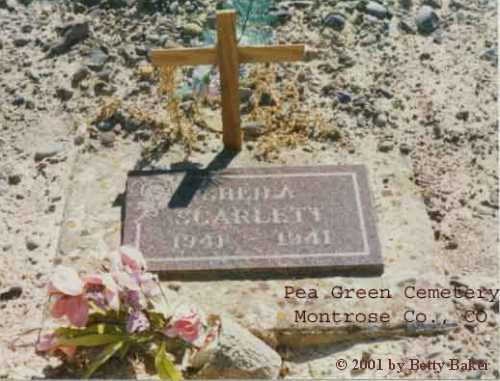 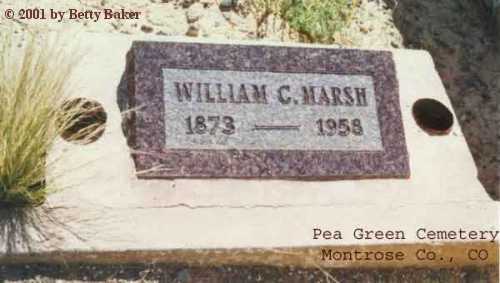 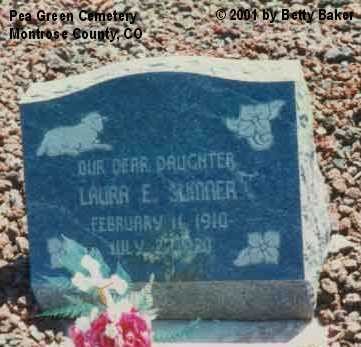 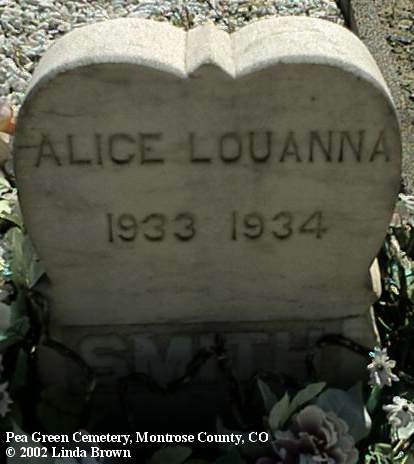 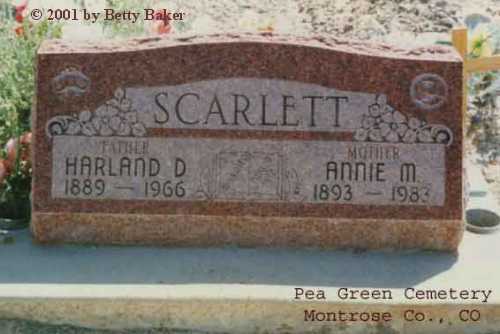 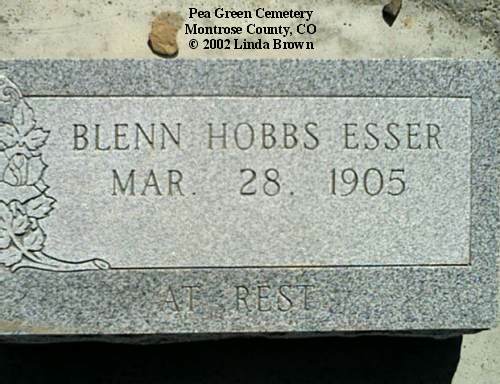 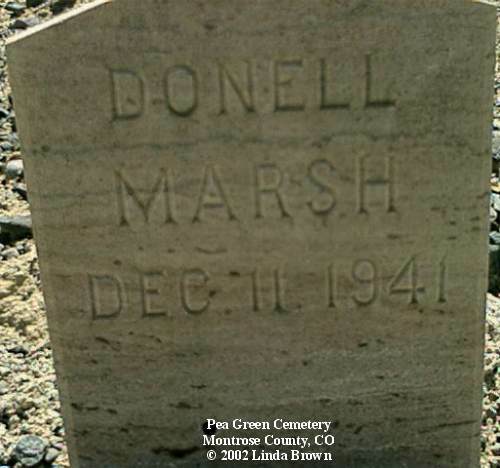 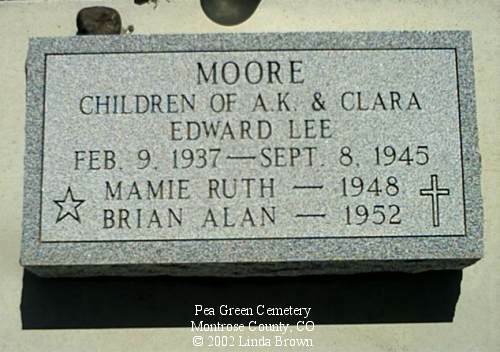 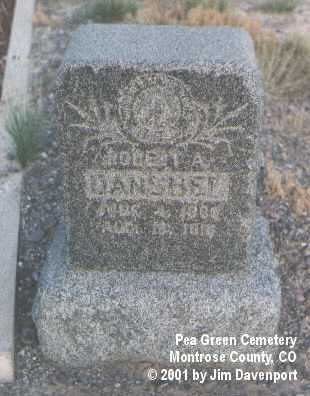 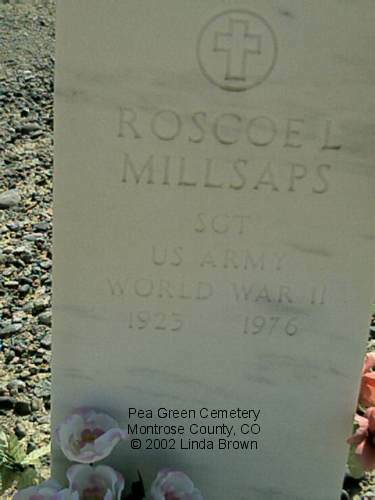 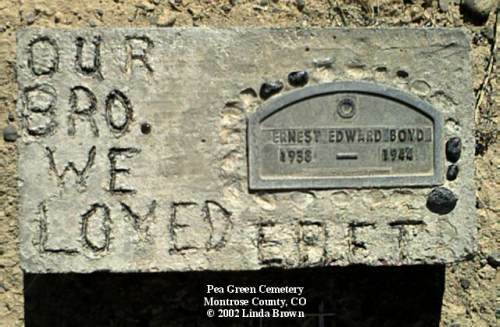 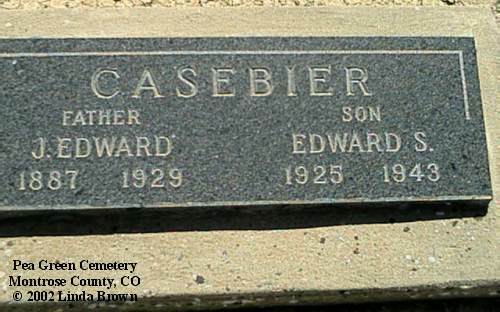 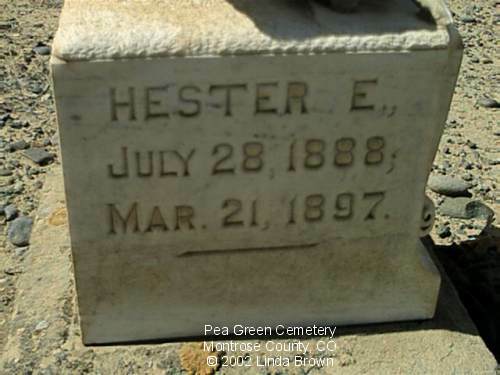 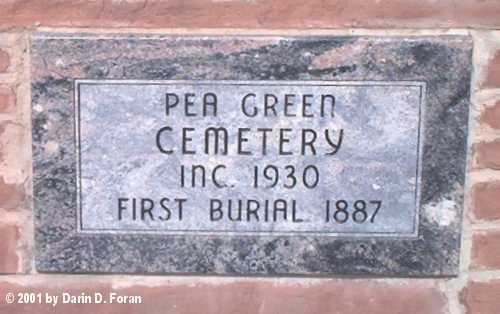 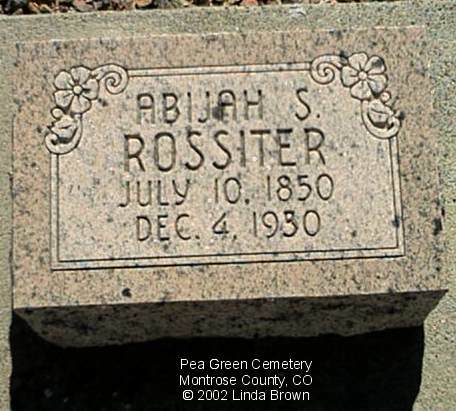 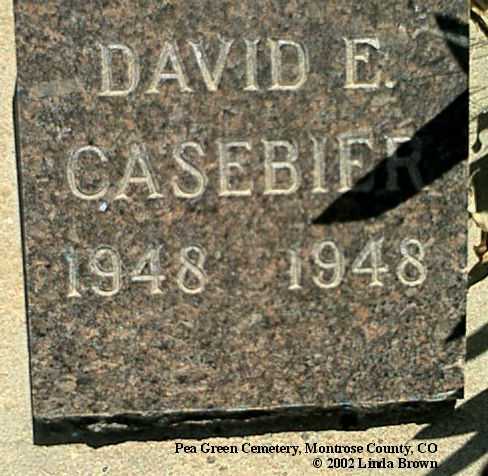 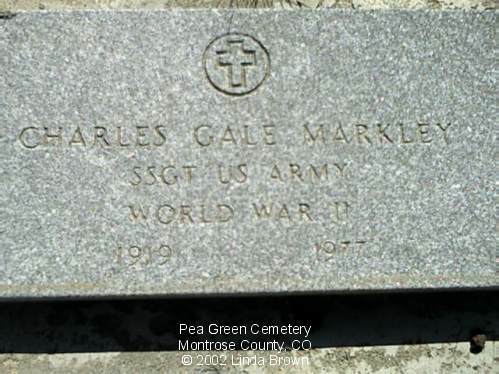 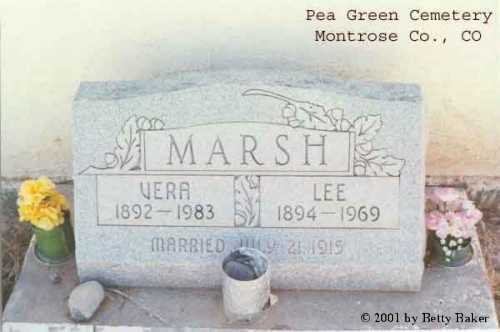 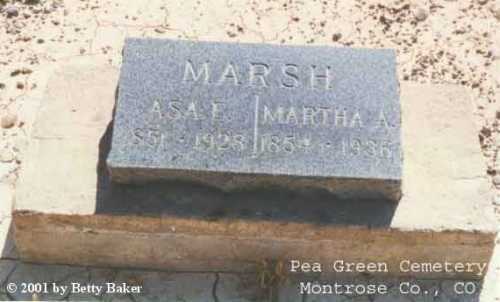 There is a small sign there at the beginning of the road that says PEA GREEN CEMETERY. 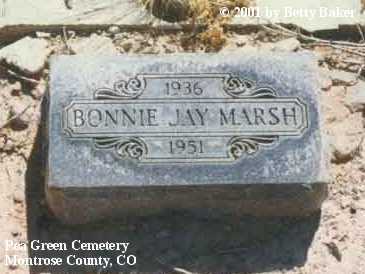 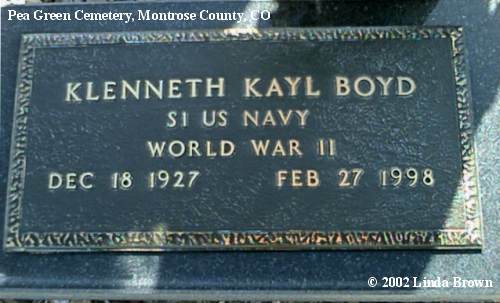 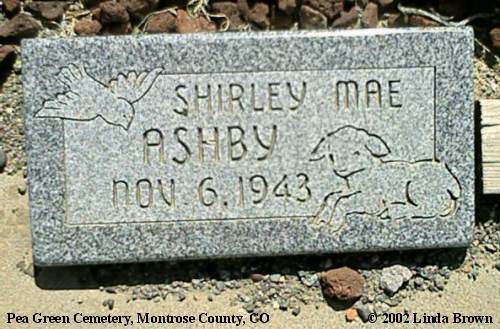 The cemetery is surrounded by private land so please stay on the main road. 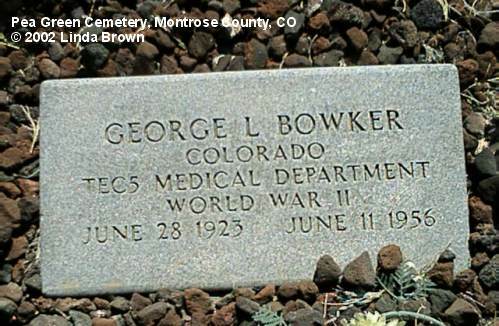 There is a parking area outside of the cemetery. 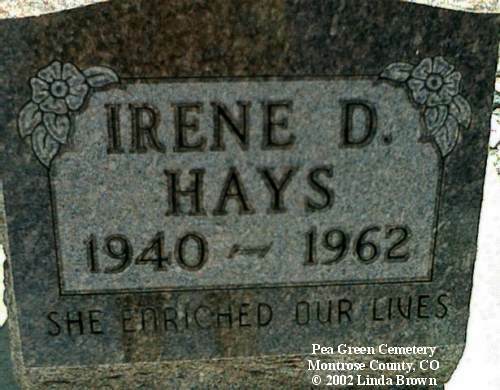 NOTE: Black underline indicates "best guess."